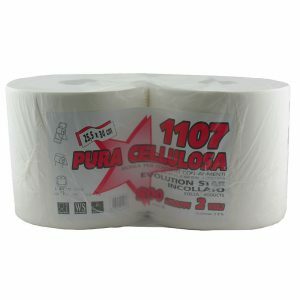 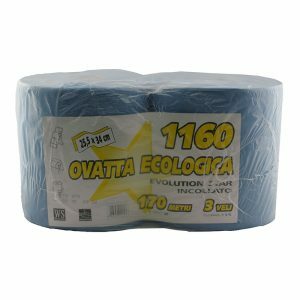 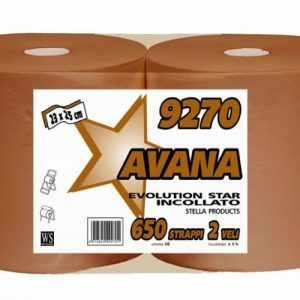 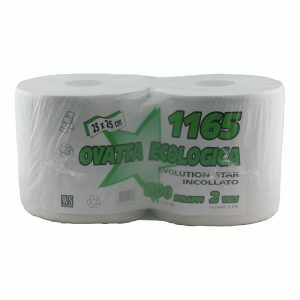 Stella’s Industrial Roll Towels are thick, strong and absorbent. 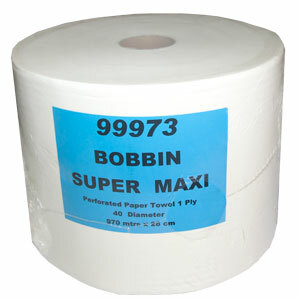 They are designed with both heavy industry and food preparation areas in mind. 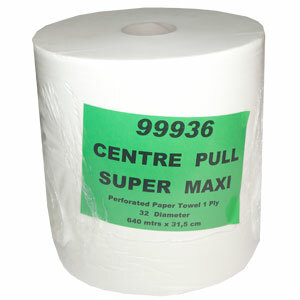 A generous perforation allows reduced usage and with 500 sheets per roll, changeover time is reduced.